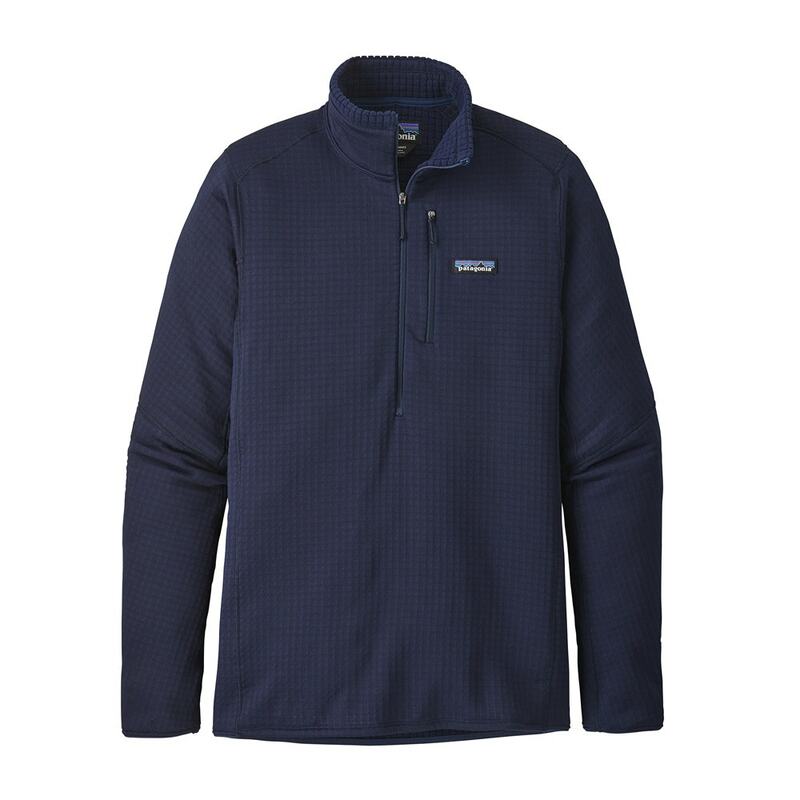 The Patagonia R1® Fleece Pullover is a simple and classic never-leave-home-without-mid layer for staying warm and comfortable during cool-weather outings. 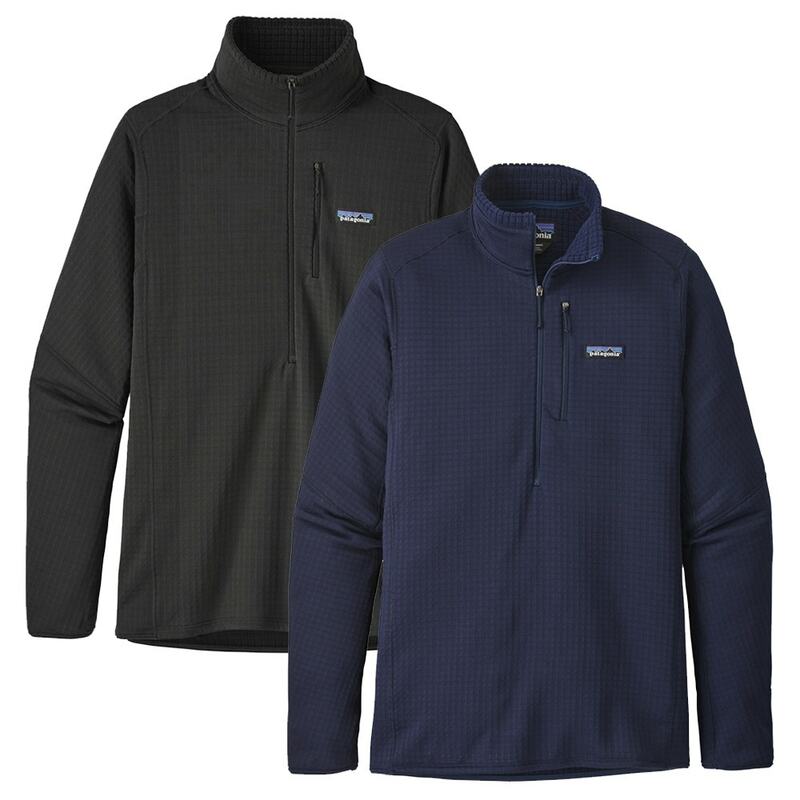 The R1® Fleece Pullover has a high/low interior grid polyester/spandex fabric (Polartec® Power Grid™) that stretches, breathes, moves moisture and insulates. Made exclusively for Patagonia to be both light and breathable. Its technical fit accommodates light underlayers or works as a stand-alone top, and it squashes down to practically nothing in your pack.